There are now three ways to apply for permanent residence, based on Canadian work experience, as a caregiver. You can apply through the Caring for Children class if you have provided full-time child care in a home in Canada for at least two years. 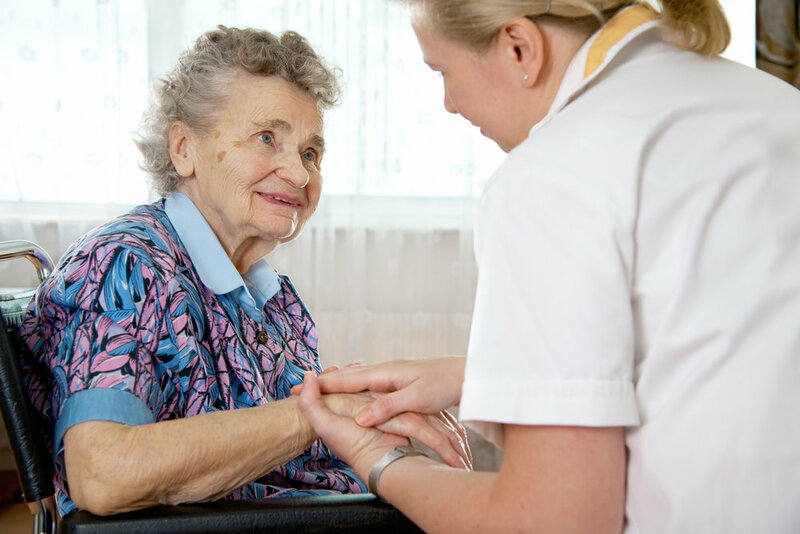 You can apply through the Caring for People with High Medical Needs class if you have been working in Canada for at least two years as a registered or licensed practical nurse, nurse aid or orderly, and home support worker. You can apply if you have at least two years of work experience in the Live-in Caregiver Program in Canada. The Caring for Children pilot program will expire on November 29, 2019. To be eligible to apply, you will need to have two years of full-time work experience as a caregiver and submit your application before that date. Work Experience. You must have at least 24 months of full-time work experience in Canada as a home child care provider in the four years (48 months) before you apply. As a home child care provider, your work must match the description in Canada’s National Occupational Classification (NOC) Group 4411. We will refuse your application if you do not show that your work experience meets the NOC job description. that shows your education is equal to a completed Canadian degree, diploma, certificate of at least one year. The Caring for People with High Medical Needs pilot program will expire on November 29, 2019. To be eligible to apply, you will need to have two years of full-time work experience as a caregiver and submit your application before that date. Work experience. You must have at least 24 months of full-time work experience in Canada in the four years (48 months) before you apply. Only Home support workers are eligible under 4412. Housekeepers are not eligible. We will refuse your application if you do not show that your work experience meets the description for one of the jobs listed above. you must show that your job matched the NOC job description and you must have done most of the main duties. or other qualifications as set out in the NOC job description. Language ability. You must prove your ability in English or French for speaking, reading, listening and writing. We use the Canadian Language Benchmark (CLB) system to assess your skills. if you got your work experience in Canada as a registered nurse or registered psychiatric nurse (NOC 3012), you must meet minimum CLB 7 in either English or French for all four language abilities. your results must be less than two years old on the day we get your application. You will not have another chance to prove your language abilities. We will only use the test results that you provide when you apply to assess you. that shows your education is equal to a completed Canadian post-secondary degree, diploma or certificate of at least one year. You must provide proof that you meet the minimum education requirement when you apply. If you don’t, we will not process your application and will send it back to you. Any extended time outside Canada. For example, if you leave Canada for longer than the period of vacation time allotted in your employment contract, that period does not count. Any period you work for your employer outside Canada. For example, time spent on a family vacation outside of Canada will not count. Any period you work in Canada as a caregiver while living outside the home of your employer. If you have work experience as a live-out caregiver that you would like to include in your application, you must apply for permanent residence through the Caring for Children or Caring for People with High Medical Needs pathway. Have a question about the caregivers program?